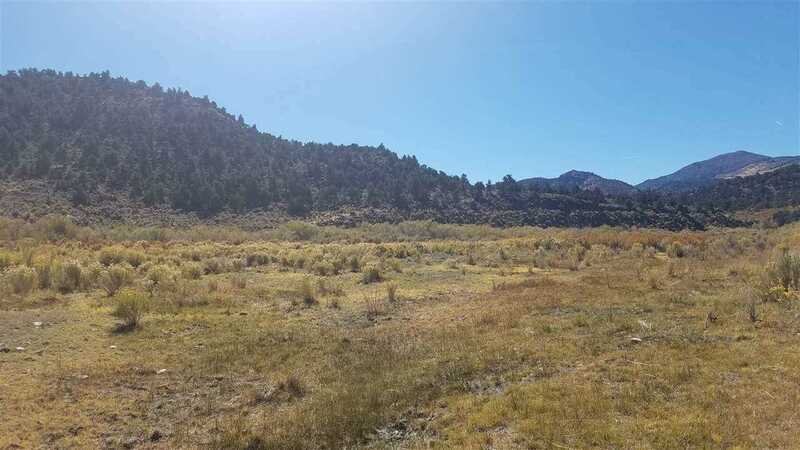 Opportunity to own 8.34 acres located north of the Bridgeport Reservoir. 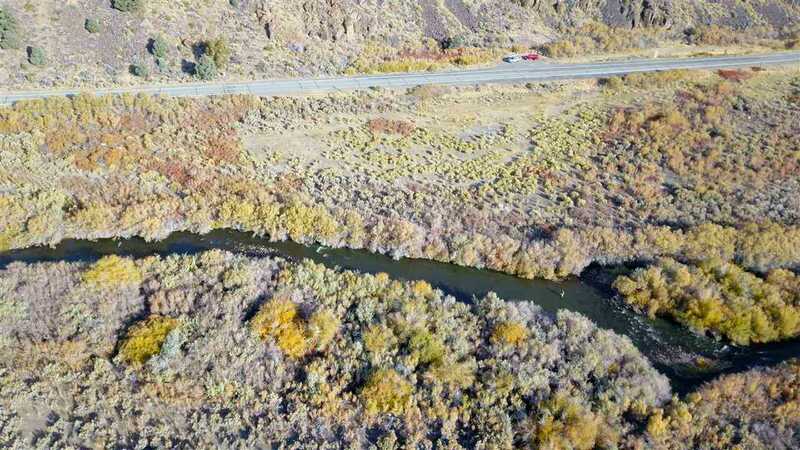 This unique property has the East Walker River running through it. 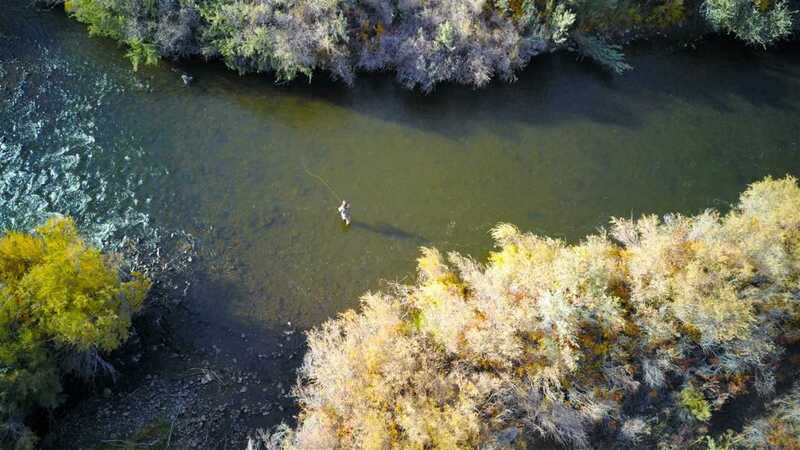 The East Walker is considered to have some of the best fly fishing in California. This is the only property currently for sale in California with the East Walker on it. 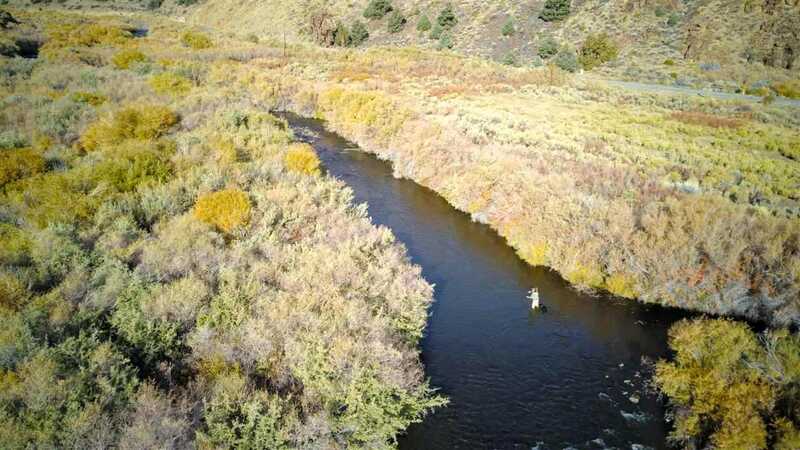 The property is located north of the Miracle Mile and South of the Sceirine Ranch - two well known fly fishing locations. Twelve miles from Bridgeport, CA. The property is zoned agricultural. 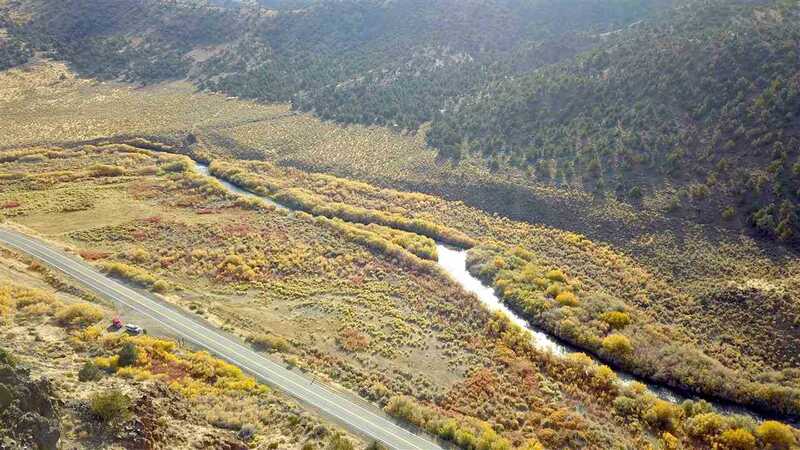 Possibilities include: building a home, B&B, fly fishing ranch, cultivating crops, agriculture, etc. Take a look at the aerial video under Virtual Tour. 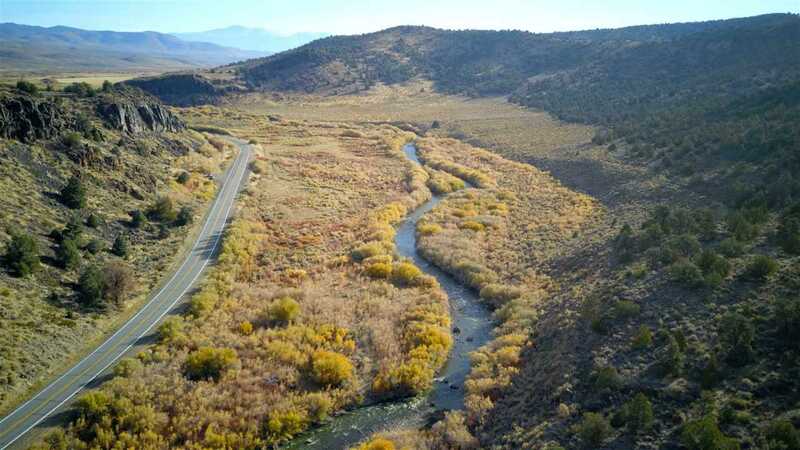 Directions: From Bridgeport/395, 12.4 miles North on Highway 182, .2 miles before the CA/NV border. Large turnout on left/north side of the road. Gate is across from the turnout. Contact listing agent with questions. I was searching for a Property and found this listing (MLS #180886). I would like to schedule a showing for Lot 2, Sec. 35 Hwy. 182 Bridgeport, CA 93517. Thank you! I was searching for a Property and found this listing (MLS #180886). Please send me more information regarding Lot 2, Sec. 35 Hwy. 182 Bridgeport, CA 93517. Thank you! 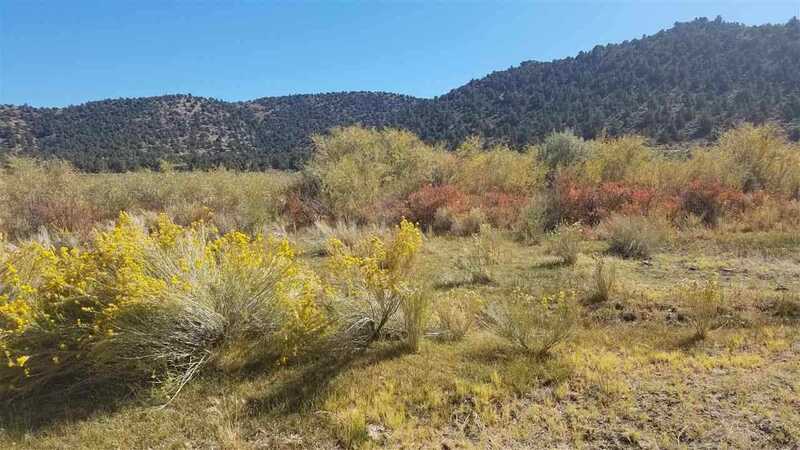 Listing provided courtesy of Christopher Rees, Coldwell Banker Mammoth.